The prisoner of redemption, "Osama al-Saghir" from Abu Sibaa town, suffers from a fusion bullet wound caused by the bloody attack on al-Diraz's sit-in on May 23, 2017, and it still without treatment. 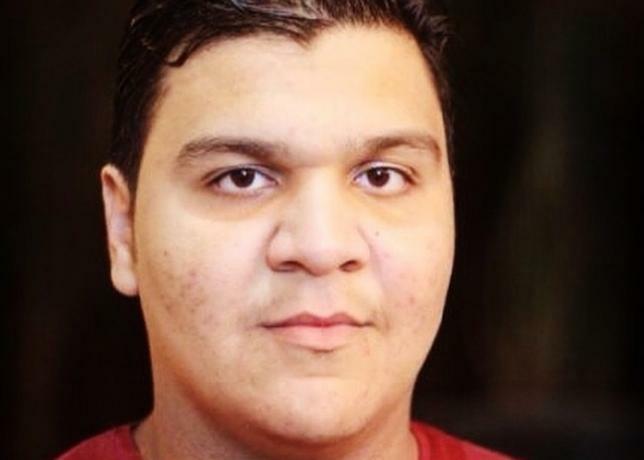 According to Human rights sources, al-Khalifa entity has denied al-Saghir's right to treatment for 16 months in spite of all the demands and calls from human rights groups and his family to enable him to be treated, as fragments are still scattered throughout his body, causing severe pain. The discredited al-Khalifa courts have sentenced Osama to 46 years in prison with his nationality being dropped for his participation in the sit-in in al-Fidaa (redemption) square next to the house of al-Faqih, leader, Ayatollah Sheikh Essa Qassim.